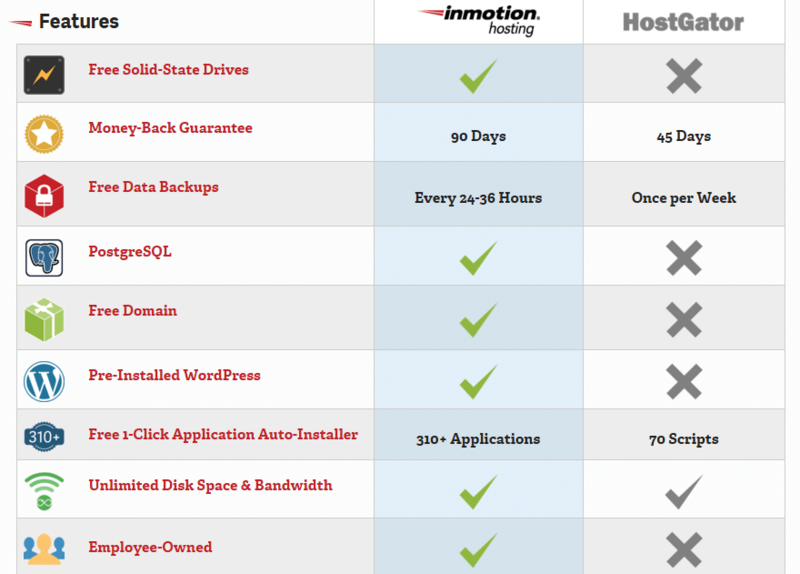 Are you confused which web hosting should you choose (InMotion Hosting vs. HostGator)? We can help you. This is a comparison post, in which I am going to write a review InMotion Hosting vs. HostGator. After reading this post, you would be able to choose whether InMotion Hosting or HostGator. Both companies are really strong and are having a great authority. I would compare their price, performance, features and several things. So, let’s start with a small introduction. InMotion Hosting is a well-known business class web hosting provider. They have a great authority and are trusted by many websites. They’ve got several awards of becoming Top Web Hosting. The are best for providing the web hosting with 99.9% uptime, money back guarantee, free SSDs and many other features that you need. I am using InMotion Hosting and they are really nice guys. HostGator was founded in 2002 by Brent Oxley. They started in Florida when Brent was a student at Florida Atlantic University. HostGator was progressing very faster. In 2008, Inc. Magazine ranked HostGator in his list of fastest growing companies. They got their first 100,000 customers in the mid of 2008 but in September of 2009, they got 200,000 customers. In June 2012, HostGator was acquired by Endurance International Group. It was sold to EIG for $225 million. Here the main part begin. InMotion Hosting is giving a free domain for 1-year to all web hosting plans. 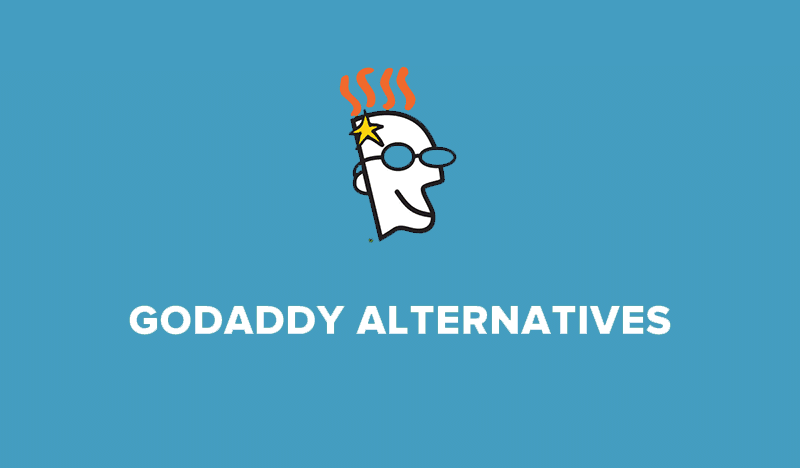 While HostGator’s attitude is different, there is no free domain with HostGator’s web hosting plans. A free domain name actually not shows the performance of the web hosting but it is a bonus for the customers. There are many other web hosts like HostGator who are offering good hosting but don’t give a free domain. Actually, free domain is a plus point. This is the thing in which you have trust on the web hosting. If you don’t like the web hosting then you can leave at any time. Almost every web hosting is giving money back guarantee but not all has a great one. Customer support is the MOST important thing in the web hosting. Whenever any problem occurs, customer support is there to help you. InMotion Hosting and Hostgator both are well known for the customer service. Both are offering live chat, email and phone support. They have created uncountable articles for their customers. InMotion’s support is powered by the REAL humans. Their operators are really friendly guys. I have contacted them several times. InMotion Hosting is providing a PRO Level support to the business plans. In customer support, I can’t decide InMotion or Hostgator because both are really great. Both web hostings are really great at providing unlimited web hosting. They are not counting the bandwidth and disk space. Unlimited web hosting is everyone’s choice because the competition is so much high in the web hosting field. Nowadays, every web hosting is giving unlimited hosting. 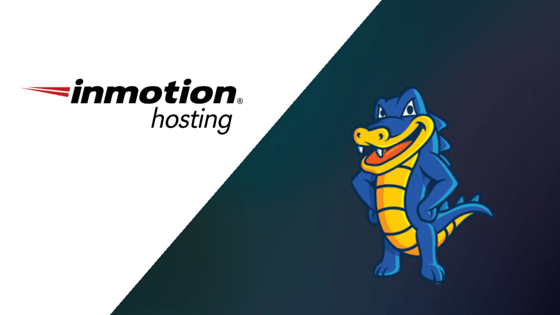 HostGator and InMotion, both are equal and strong in providing unlimited hosting. Well, free backups are with both web hostings but InMotion Hosting is providing a good backup service. They backup your data every 24-36 hours. Cool right? On the side of HostGator, they are also giving backups, but they backup your data once per week. Backups are really important because there is a risk of data loss.I think every web host should provide the free backups. SSDs are the faster than spinning drives. InMotion Hosing is the only web hosting who is giving best Solid-State Drives FREE with every web hosting plan. SSDs are the advance technology and I think every web hosting should offer them. Well, we have every type of audience. 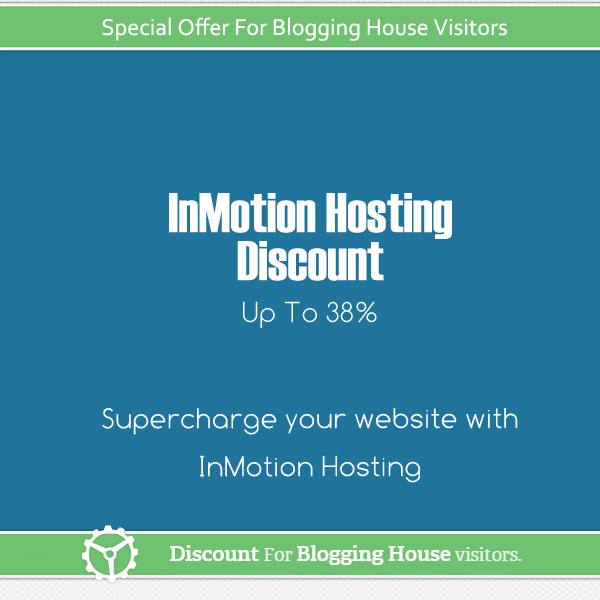 So, we are giving the discounts to both InMotion and HostGator users. 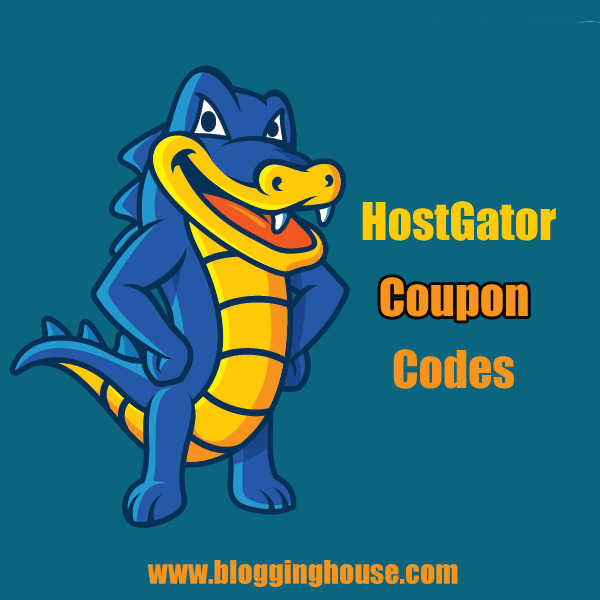 Visit the link below to get an exciting discount from HostGator! So, it was my review about InMotion Hosting vs. Hostgator. Both are good web hosts, I have chosen InMotion Hosting due to their features, customer support and money back guarantee. Let’s see which one you choose.